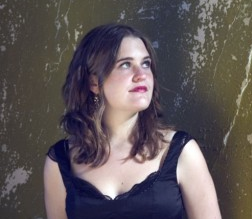 Award-winning Jackie Oates is a singer and fiddle player hailing from Staffordshire. Her unique treatment of English ballads and songs, and pure, haunting singing style has established her at the forefront of the new English folk revival. 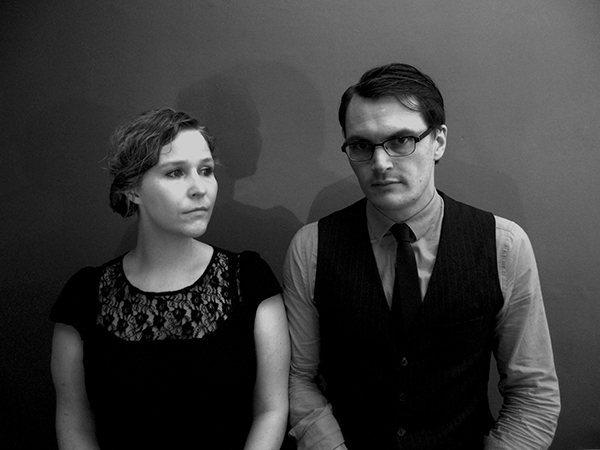 Fly Yeti Fly are the acoustic duo Lorna Somerville and Darren Fisher. 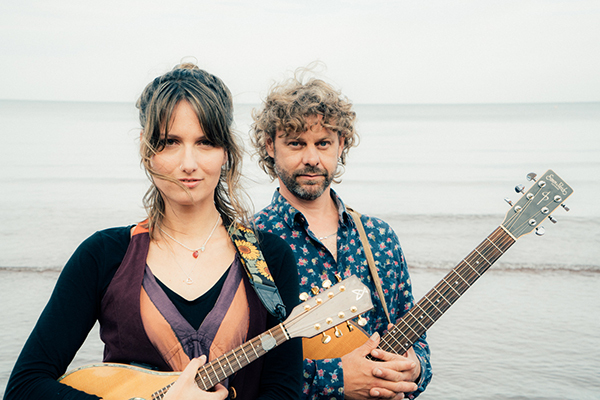 Blending sensitive vocal harmonies with intricate guitar arrangements, mandolin and harmonica, the duo weave songs and stories from their travels together, with a sound that is reminiscent of the late-’60s folk scene. Their debut album ‘Shine a Light in the Dark’, released March 2017, has since received critical acclaim. Having appeared on BBC Introducing stages across the south west and keen artists on the festival circuit, this pair are often accompanied by the exceptional artist Jo Hooper (Mudskippers) on cello. 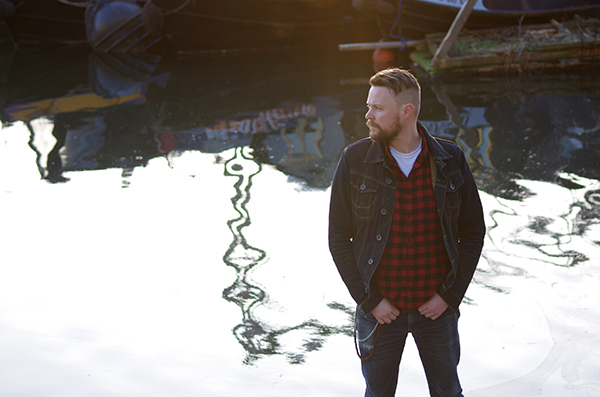 Having ‘arrived’ on the folk scene barely a year ago, Thom Ashworth has already made a name for himself, getting wide airplay on specialist radio shows, and receiving generous praise for Everybody’s Gone To The Rapture, including best EP of 2017 on BBC Radio Merseyside’s Folkscene. Catherine plays guitar and writes light-hearted songs. Her lyrics are open and honest but generally written with a twist of humour thrown in. She is heavily influenced by her love of bluegrass and American music – although there are influences from all around the world. In live performance she is good fun, easy to understand and always delivers her songs with a big smile and a wink. She recorded her long awaited debut album “Exes, Losers and Other Men (song that make my Dad’s eyes roll)” in 2012 and is about to record her second album. Described as “like a young Billie Holiday gate-crashing a Tom Waits Swordfishtrombones recording session”, blues and roots duo Ma Polaine’s Great Decline continue to build a reputation as an intriguing and hard to pigeon-hole act. In 2018 Ma Polaine’s Great Decline launch their highly anticipated second album, “The Outsider”. The latest record finds the duo tightening their unique sound whilst remaining decidedly easy and loose with the range of influences they draw from. Blues, jazz and country feature strongly, but what this duo admire most in others is individuality, artists who have been unafraid to be themselves musically and in attitude. Billie Holiday, Tom Waits, Nina Simone, Hurray for the Riff Raff, Gillian Welch and Nick Cave are just a few examples. 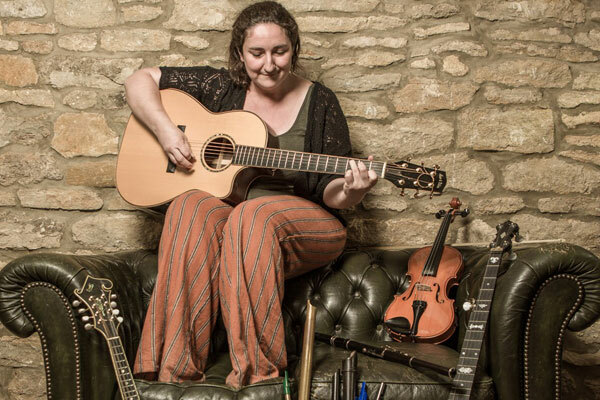 From Suffolk via Italy, Hannah Scott performs contemporary folk music and is picking up a loyal following thanks to her distinctive voice, strong melodies and thought-provoking lyrics. She has found her musical home with creative partner Stefano Della Casa, and they are releasing a new record in June this year. 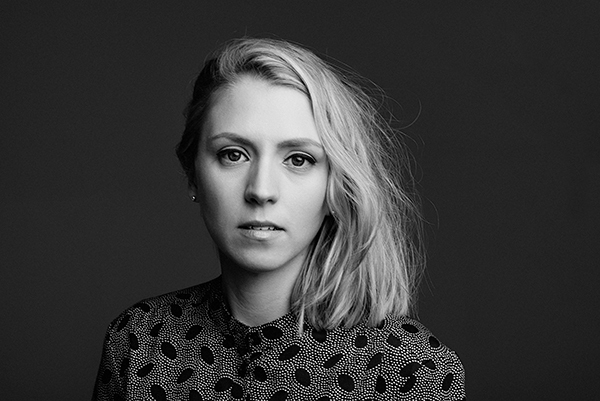 Hannah’s music has been heard on BBC Radio 2, including a live session on Dermot O’Leary’s Saturday afternoon show and play by Whispering Bob Harris, and praise for her work has arrived from publications such as MOJO and The Guardian. She can also be heard in Caffè Nero where she has twice been “Artist of the Month”. Recent highlights include running a successful crowdfunding campaign to return to New York festival “Mondo NYC” this autumn having received funding from by PRS Foundation to travel there the previous year. Her arresting live performances have earned her support slots for the likes of 10cc and Seth Lakeman and shows at venues such as London’s Union Chapel as well, of course, as playing throughout Italy. 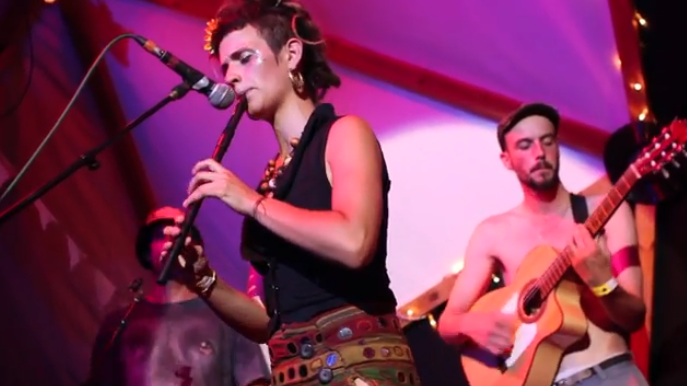 With their polyrhythmic folk-world fusion, Solana have made quite a splash on the music and festival scene across the UK and in their adopted hometown of Bristol. Somehow managing to appeal to discerning sit-down audiences and lively festival crowds, Solana have been enthusing and confusing listeners with their rhythmically complex and harmonically rich sound. Formed in Valencia in 2012 as an itinerant acoustic folk trio, the band has developed almost beyond recognition through extensive touring and collaboration. 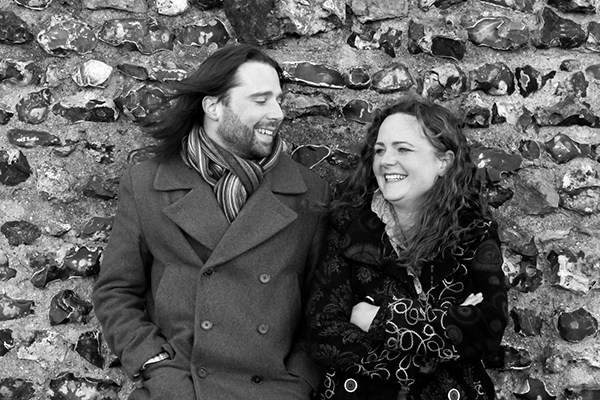 Tamsin (flute/accordion) and Rowen (violin) weave together folk- and klezmer-inspired melodies which soar over a tight rhythm section. Elio’s Latin, African and reggae influenced drumming and Alex’s flamenco/folk/jazz guitar are locked together by Henry’s dynamic basslines. 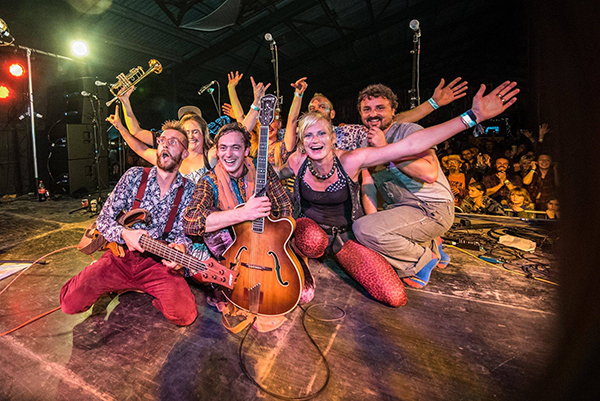 Ushti Baba are a riotous Gypsy-Folk outfit who play hypnotic trans-European melodies and Jungle rhythms. Using beatbox, double-bass, accordion, banjo, guitar, violin, cello, trumpet and percussion, Ushti Baba play a fusion of traditional folk music and modern dance rhythms that inspire frenzied limb-flinging, heart palpitation and general fervour. 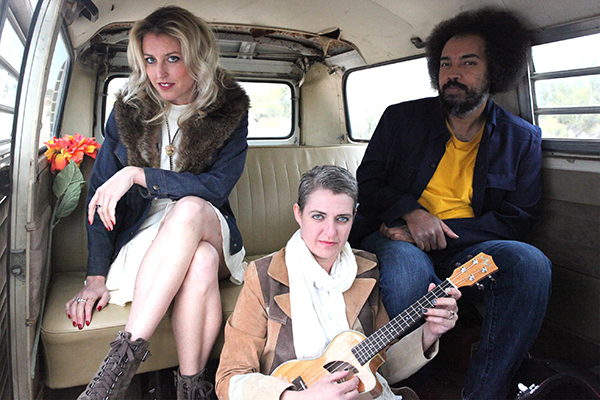 Whitherward is a full-time Nationally and Internationally indie-folk touring trio out of the United States. It began with the partnership between Nashville songwriters, Ashley E. Norton and Edward A. Williams, and now the addition of violinist Stephanie Groot. The group decided to make the move out West and hit the road permanently. Embarking on more than 250 shows per year across the country, never settling anywhere and living to play music they love for people who love music. Whitherward was recently won “best band” for Indie Music People’s Golden Kayak Awards, as well as “best song” for The Anchor. The trio will be returning to the UK for the second time and are extending into Wales, Scotland, Germany and The Netherlands. Compared to a modern-day Simon & Garfunkel or The Civil Wars, with influences of folk, rock, jazz, musical theatre, classical and singer/songwriter. WW is touring with their fifth full-band album release, “The Anchor,” and multiple official music videos. Whitherward is an old English word meaning “In which direction.” There is forward, there is backward…and there is Whitherward. Despite only having been performing together for less than a year, Antoine & Owena have already racked up an impressive CV. They recently won the Purbeck Rising competition at Purbeck Folk Festival 2017 and were booked for several other festivals off the back of that performance. 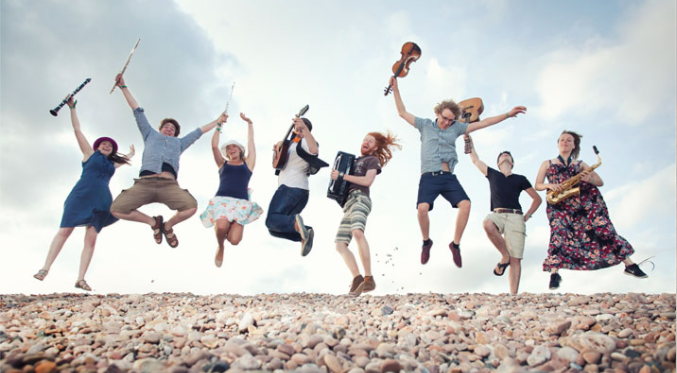 Threepenny Bit are an awesome ceilidh band who have played for us many times before at Folk on the Quay and at Purbeck Valley Folk Festival. They are fun, energetic and a joy to dance to. The Dillyboys exploded into the folk world in 2016 and in a short time have stunned countless audiences. Using their unique rambunctious fusion of trad./folk noir/cabaret and blues they have whipped as many into a whirling vortex of motion as they have reduced to tears with their stellar harmonies. They have used their ‘Shanty Chic’ sound to open shows for Martin & Eliza Carthy, 3 Daft Monkeys, Sheelanagig and Phil Beer. 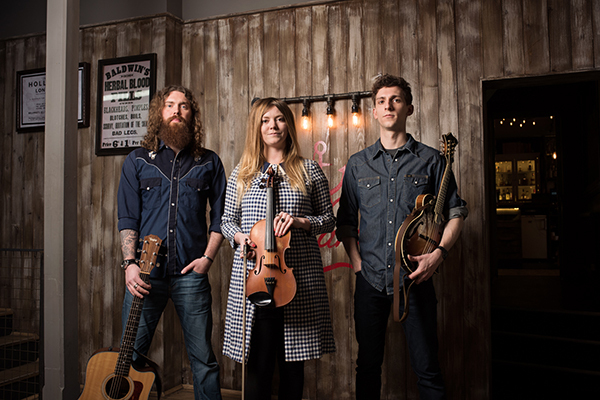 Formed in Exeter, The Dillyboys folk collective consist of Emily Howard, Richard Craig and William Richardson. Keeping a strong focus on three part vocal work, they play original and traditional songs and tunes with their unique cross genre sound. 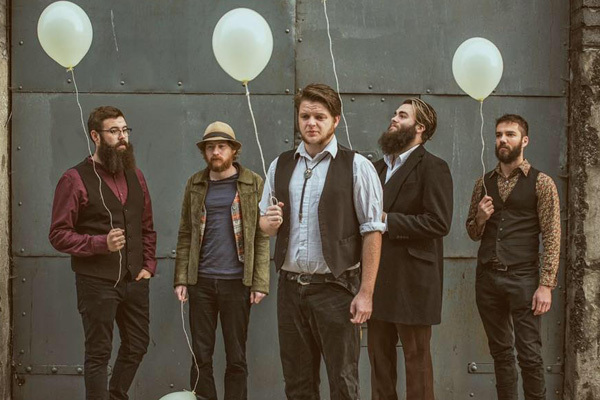 Played over two guitars, fiddle, accordion and banjo, The Dillyboys have sculpted a sound they have coined ‘Shanty Chic’, which draws on the traditions of folk music from around the globe, and is strongly influenced by rock, blues and cabaret. They have cultivated a reputation for lively, raucous concerts that have a strong focus on audience participation, whilst still maintaining their wondrous, beautifully crafted harmonies. 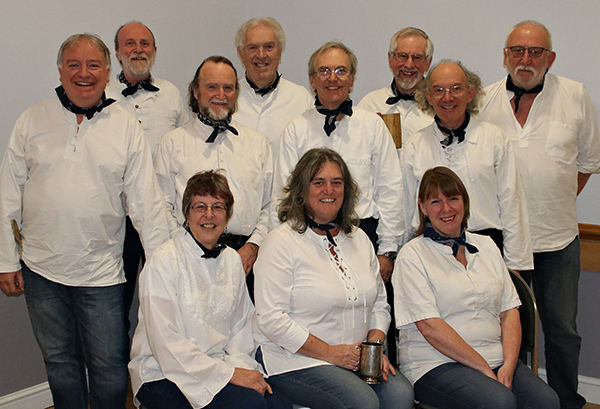 The Wareham Whalers have been rocking the boat with our powerful shanties since 2004. Over that time we have seen many changes, but our Commodore, Dave Wheatley remains at the helm of this 11-person crew. We sing Shanties as they would have been sung for work on board ship and for the rare moments of recovery down below. We aim to capture the strength of this music and ensure that there is never a dull moment when the Whalers are about! The Shackleton Trio (formerly The Georgia Shackleton Trio) play an exciting blend of Americana, folk and self-penned material. Accompanying herself on the fiddle, Georgia writes and performs ‘wordy songs about other people’, instrumentally influenced by British, American and Scandinavian folk traditions, with a regional twist from her native East Anglia. Georgia’s skills as a singer and instrumentalist have been put to the test in numerous different contexts, and this trio sees her teaming up with guitar powerhouse Aaren Bennett and mandolin ace Nic Zuppardi. 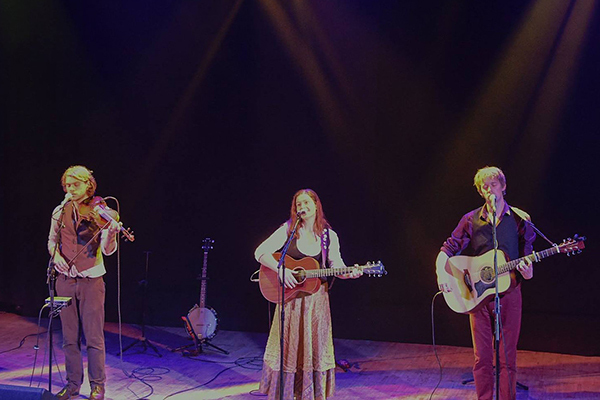 Together they have toured the UK, Belgium and the Netherlands, appeared at Rotterdam Bluegrass Festival, Cambridge Folk Festival, Towersey Festival, Broadstairs Folk Week, Folk East, and concert halls and folk clubs across the UK.